So, it has been a bit of a funny week so far within the beauty community, at least that is if my twitter feed is anything to go by. 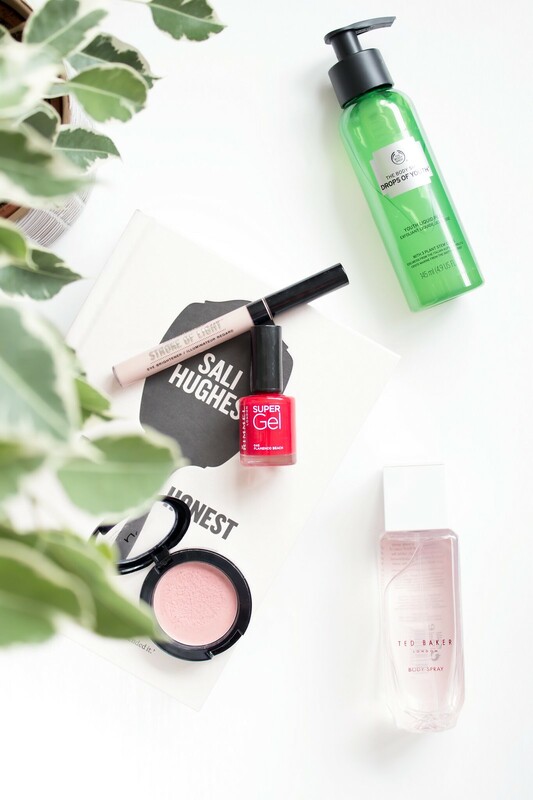 Therefore, I thought it would be nice to get back to basics and share with you my current beauty top picks! Back in the good old days I used to do beauty favourites each month, yet if I am completely honest, it started to feel somewhat forced. 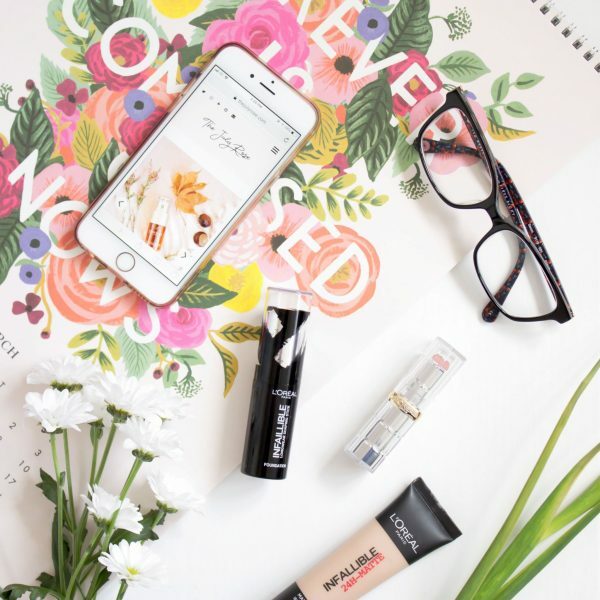 It was a struggle to find new things to share each month as so often I would be using the same old thing and that same brand of dry shampoo. So, in light of this, I think a new little series is required. 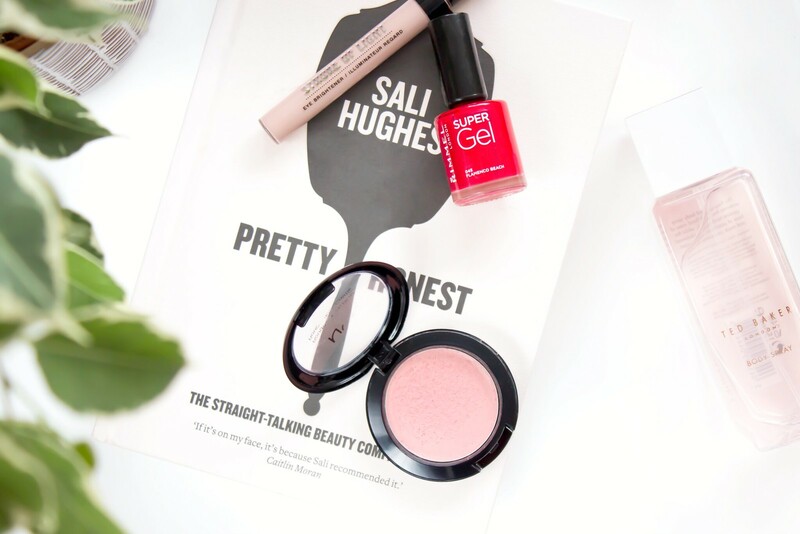 Today I will be kicking off with five of my current beauty favourites that I am really enjoying using and of course I just had to let you in on them. Back in 2011/2012 I was really getting into beauty, this was a little while before I started my blog but even then, I had researched and discovered a vast array of products which I wanted to test. One such product was the top selling Japanese Skincare cult product known as ‘Cure Aqua Gel’; to this day I have never managed to obtain it. However, the point of this story is that with the release of The Body Shop Drops of Youth Liquid Peel this immediately had me reaching for my bank card because in principle, this sounded just like the Japanese alternative that I had wanted for so long. In all honestly, a full review of this is required because it is fascinating to use and rather satisfactory to boot. 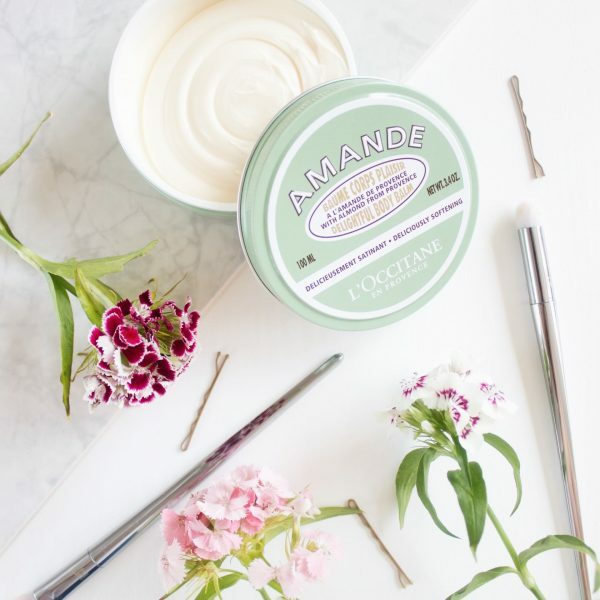 Essentially you apply this to cleansed skin and quite literally watch as the dead skin cells are removed from your skin. This hasn’t impacted negatively on my sensitive skin at all, in fact it has left me with smoother and brighter looking skin. 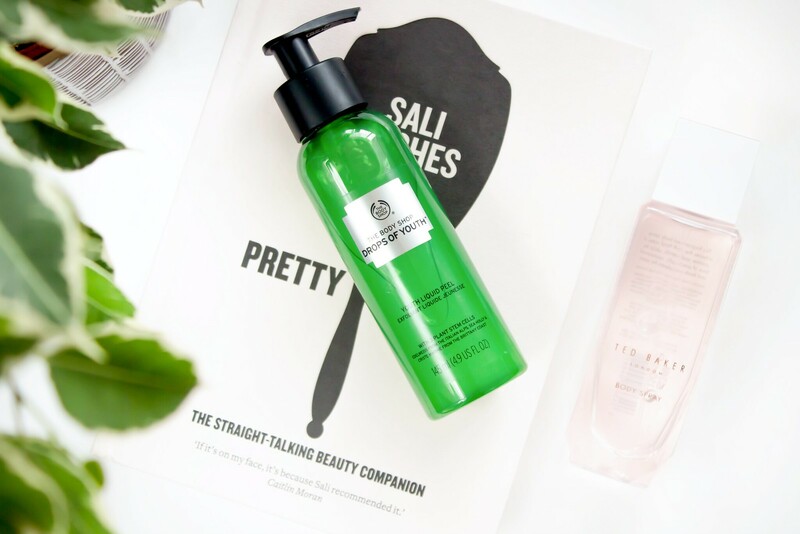 At £18 it is one of the more expensive items from The Body Shop, however upon that last drop I will definitely be repurchasing. This was a gift from one Christmas in which in the last few months I have only just got around to opening up properly. I wasn’t able to find the exact one online, although perhaps the packaging has since been re-vamped since I received my version. This really is a lovely option to use if you don’t quite fancy using your more expensive fragrances; I can spritz this more liberally and not feel too guilty about it. Containing notes of jasmine (one of my favourites), patchouli, neroli, sandalwood and musk this is often my go to every single morning, and perhaps one or two more spritzes at work. This has to be one of my favourite products that I have been lucky enough to receive through my work on this blog. Every morning I reach for this without fail in order to help brighten my under-eye area. I always ensure that I use a concealer underneath which helps the initial dark circle woes, this then helps to finish off the job making me look wide awake and not as if I have only had five hours’ sleep. Now, I have read mixed reviews on this range from Rimmel and have experienced first-hand my sisters dismay at the shade she used; read my review here. However, I personally really like them, they seem to just work for me. The shade featured above is ‘Flamenco Beach’ which is a beautiful post box red; it is perfect for summer and it will most certainly be adorning my toes come my holiday in July. At the moment, I only own one thing from Nyx and I am determined in 2017 to change that now that stands have been popping up in my local Boots. Generally speaking, I am a powder blush girl, they last better on me and I find them easier to apply. That being said, I have been reaching for the Nyx Cream Blush in the shade ‘natural’ every single day now for the last month or so. Perhaps it is something to do with the warmer weather, who knows; all I know if that I love it and find myself definitely wanting to explore the range further to see the other shades that are available. 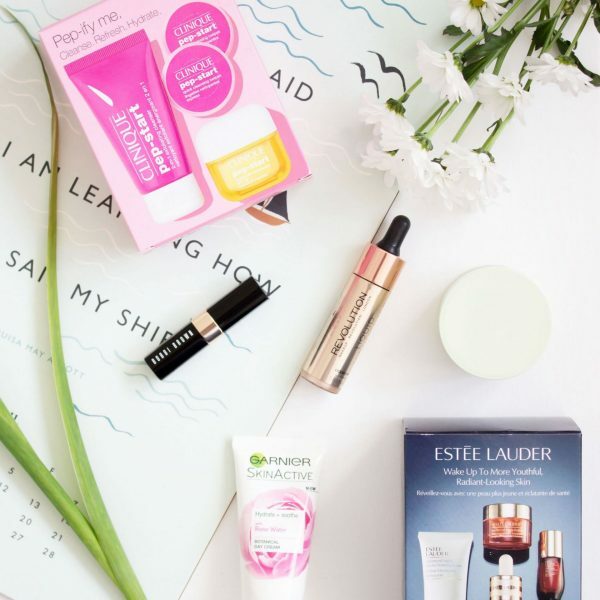 Have you spotted anything new here, or are these also some of your beauty top picks?